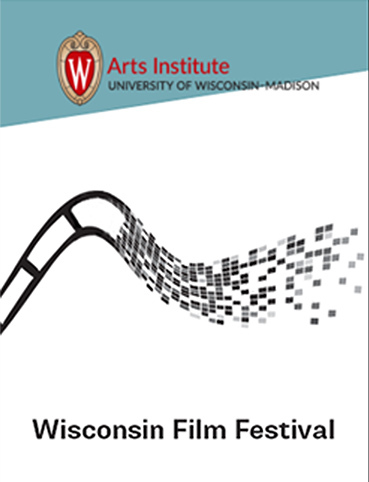 The Wisconsin Film Festival presents the Croatian film The Mystery of Green Hill (Uzbuna na Zelenom Vrhu), a coming-of-age adventure set in an idyllic Croatian countryside that celebrates friendship, first love, and the bittersweet reward of doing the right thing. Showings: April 6, 11:45 AM at The Marquee, Union South. To see the full guide of CREECA-region films, click here. Please note that this is not a CREECA sponsored event.